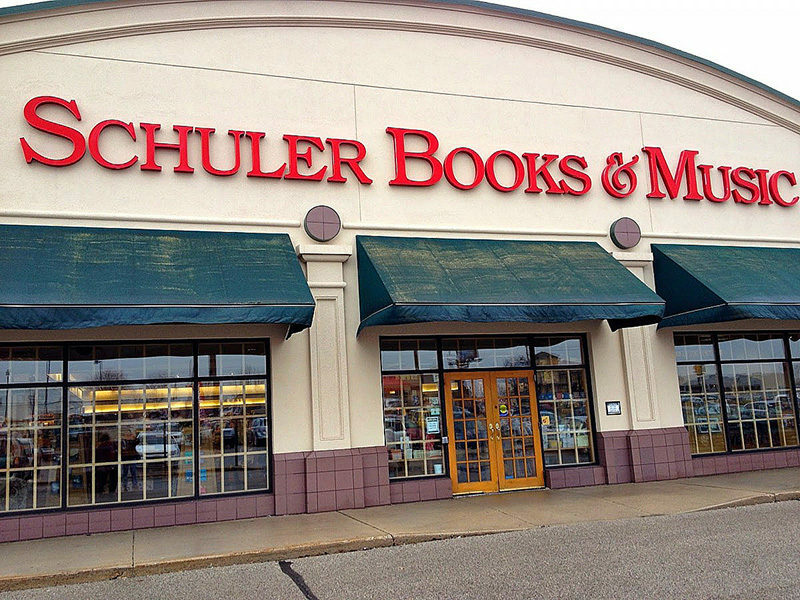 Due to their love of books, Schuler Books was founded in 1982 by Bill and Cecile Fehsenfeld in Grand Rapids with the original store located at 2975 28th Street SE. It did not have a cafe but did offer espresso drinks via a kiosk cart. A much larger store opened in 1995 a few blocks west of the original location and the current store is now at 2660 28th Street SE. The Chapbook Cafe has since replaced the kiosk cart. All three stores feature weekly events and a Espresso Book Machine, a patented high-speed automatic book making machine for print-on-demand titles. For more information on events at the Grand Rapids store go to www.SchulerBooks.com or call (616) 942-2561.